Want to see sparks fly at the end of your next practice? 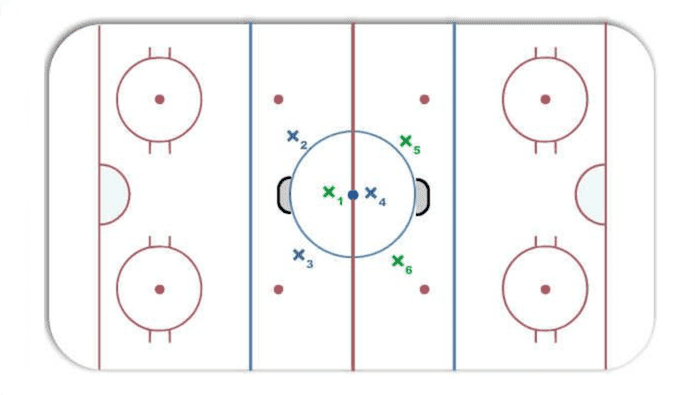 The New York Ranger Powerplay Game was a key for us during our run leading up to the playoffs. It was the last thing we’d do in the last practice before playing a game for the entire second half of our season. Sticks were broken, egos bruised, and competition reigned supreme. Put a green tea latte at the airport on the line and watch what happens.